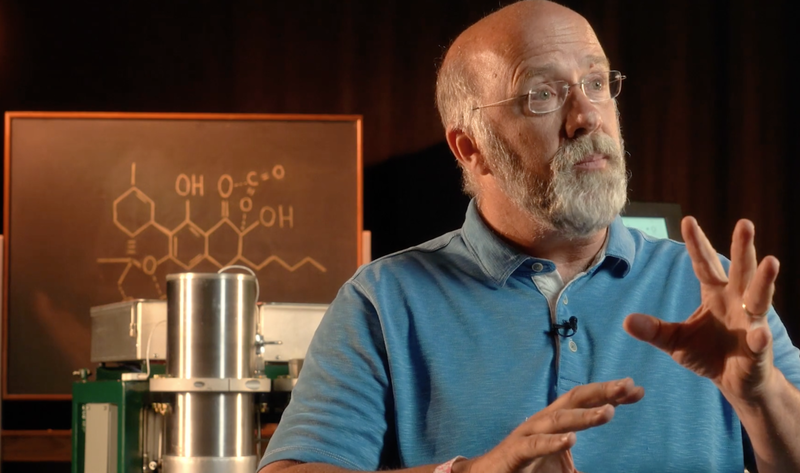 In this video, Professor Bob expresses his childlike wonder at the almost magical properties of carbon dioxide as a supercritical solvent. His enthusiasm is infectious. Even if you decide not to buy a machine with us, we want to talk extractions with you, so reach out today!